For more than 20 years, Kennesaw Glass & Mirror has offered custom mirrors to customers in the metro Atlanta area, from Vinings to Acworth, Alpharetta to Smyrna, and virtually everywhere in between. All of our custom glass mirror products are designed and cut by our experienced technicians to flawlessly match the décor of your home. 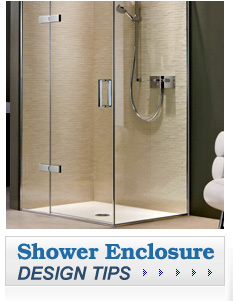 From mirrored walls to custom framed mirrors, we have the products you need at prices you can afford. When you purchase a custom made mirror from Kennesaw Glass & Mirror, you can rest assured knowing you’re getting a product that is individually crafted and features the latest styles of glass with the newest finishes, including aluminum finishes, and the most innovative design. All of our custom mirrors are also backed by a one-year labor warranty and generous manufacturers’ warranties, so every aspect of the job will be covered. 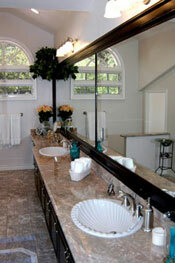 Call or e-mail Kennesaw Glass & Mirror today for more information on our custom cut mirror options. Our glass company proudly serves customers in Atlanta, Marietta, Roswell, Woodstock, Buckhead, East Cobb, and surrounding cities.